Hoorah, the rain has stopped! For now anyway. 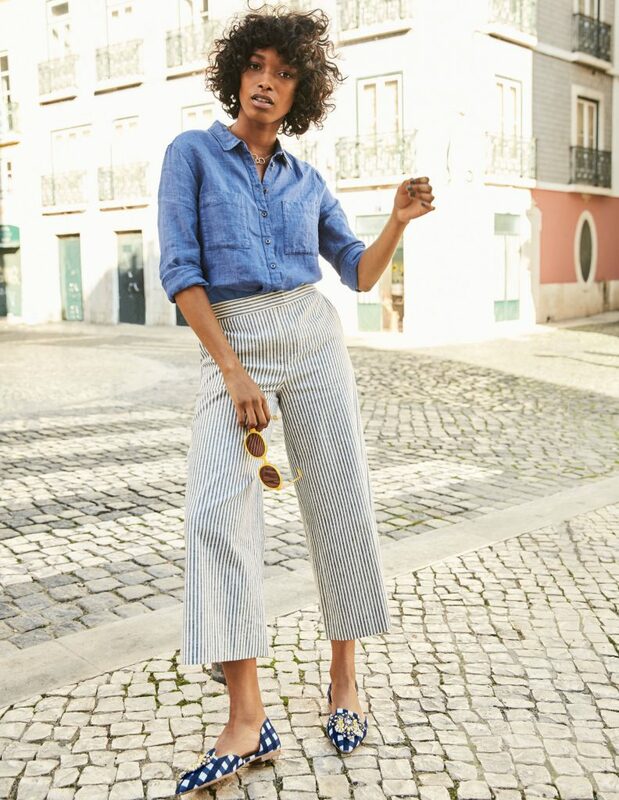 I am loving the new trend for tie waisted skirts and trousers at the moment – perfect with your Breton T.
Here are three perfectly pitched pairs of trousers from Boden to saunter into spring in. What I love about these looser fitting trousers is the lovely shape at the waist. 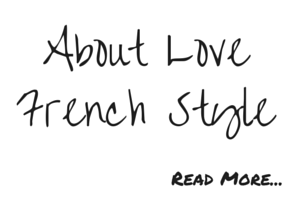 Forgiving enough to wear your Breton tucked in and stunning with a pointy flat. A fresh spring print and a lovely shorter length make these a real fave for the new ( hopefully ) sunny days to come. usually £75, so a bargain to bag.